Of course, the above mentioned price tag will land you a 32GB version of the Korean giant’s flagship smartphone. There are three colors available at the moment – white, black, and blue. International shipping is also available. While 32GB of non-expandable memory might not sound like much, it is still a whole lot better than the 16GB that an entry-level Apple iPhone will offer you. 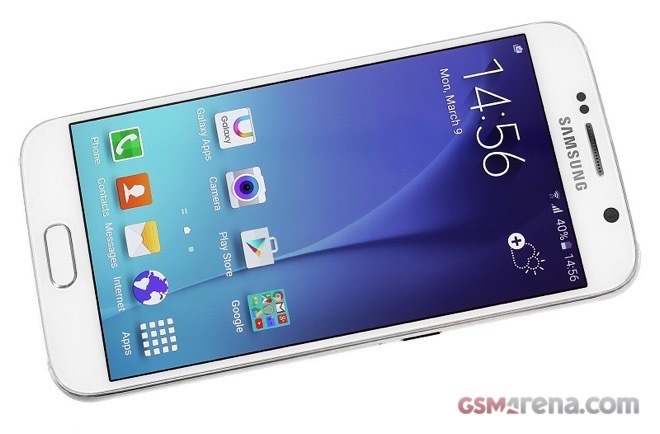 You can find out all about the Samsung Galaxy S6 in our detailed review of the device.